Flow MTB are pleased to announce we will be running women’s specific mountain bike courses run by MTB Instruction again for 2019 to help encourage women in the sport we love, and improve their skills and confidence on the trails. 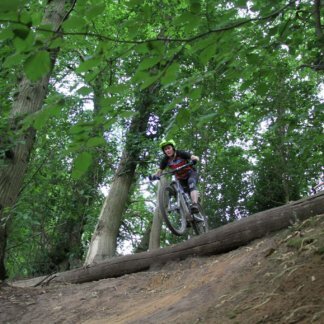 These mountain bike skills courses are available for all levels of rider from beginners right through to advanced riders who want to push their skills to the next level. These skills courses proved really popular last year and we received lots of positive feedback from the ladies who attended these courses. 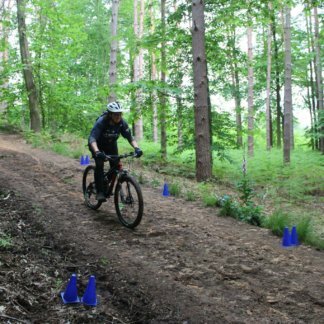 We spoke to Mark at MTB Instruction about what his women’s specific courses offer. We meet lots of women who are happy to venture off road but become uncomfortable when things become steep, technical or gnarly. We’ll teach you the physical skills required in controlling your bike in any situation and you’ll also learn how to think about your riding. By the end of the course you’ll be feeling confident on your bike and gain the ability to ride your bike and not just be a passenger on it. You can keep up to date on the latest course dates and locations below.